Independent Environmental and Social Photography. 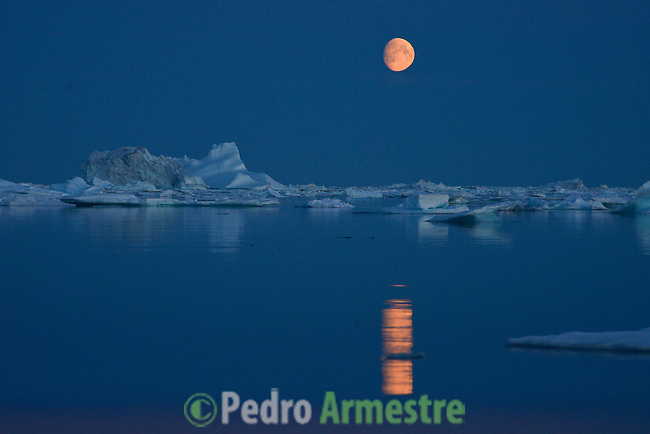 All images © Pedro Armestre. Written permission required prior to any usage.